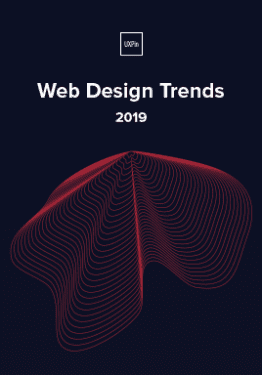 Stop me if you’ve heard this one before: You’re in the home stretch of development and heading toward launch when people in the organization you’ve never heard from suddenly swoop in and mandate changes to everything you’ve done. 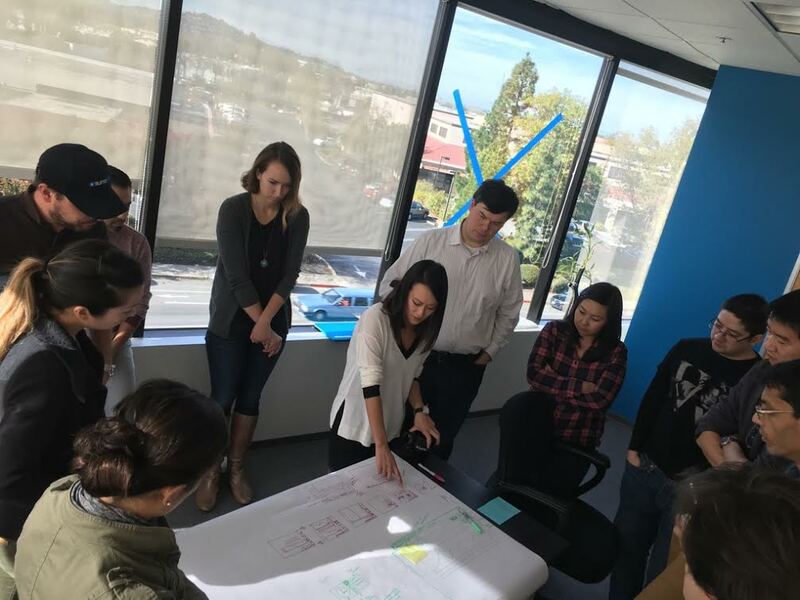 It happened because, from day one—from initial planning to requirements sessions to prototyping—they weren’t at the table. Perhaps they weren’t invited, or maybe they aren’t willing to make time to be “wasted” on project work. Why do these hidden stakeholders have so much influence? Because they carry the most risk. If the project fails, their necks are on the chopping block. They’re usually removed from the development process, which means they’re placing a very large bet on something they don’t know much about. If you fail to recognize this—and proceed without their input—the above scenario will play out repeatedly. You’ll go down one, two, six, or eight sprints, and the scope keeps changing. For more practical advice, download the e-book Fixing the Enterprise UX Process by Joe Natoli. 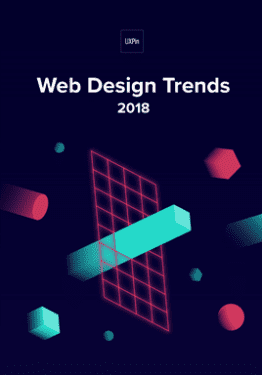 It’s not unheard of for designers, developers, and organizations to get stuck in a cycle of endless iterations. “I’ll know it when I see it” or “That’s not what I envisioned” are all running jokes, at this point. This is often a ping-pong game of guesswork: the team is guessing at what the stakeholder wants, while the stakeholder becomes increasingly frustrated that what they’re seeing is not it. What happens next is that team members start excluding the stakeholder from the process. Sprint plans include fewer iterations, and designs or builds are simply thrown over the fence for review, instead of taking the time to explain decisions. Invite them into the process early. You’d be shocked at how many times stakeholders aren’t involved simply because no one asked them. In at least half of the organizations I’ve worked with, they’re excluded (often on purpose). But the more you exclude them, the more concerned they become—and the more influence they try to exert as a result. So start by asking them to be involved. If you feel alienated from them, I guarantee you they feel the same way. Explain that their vantage point is critical. Tell them you can’t do it without them. Invite them to share their pressure and pain, explaining that solving those things are part of the mission. Ask them what success means to them. In doing so, you are giving them a sense of control and ownership. They feel like they’re being heard, which is fundamentally a human need. Educate them about the design process. Explain how their information integrates into your work. Fear comes from the unknown; fill in the blanks and the fear disappears. In many cases, it doesn’t take much to change a stakeholder’s position from critic to advocate. When that happens, they’re less likely to reject the results they see (and more likely to endorse your work to other decision makers). Yes, you will encounter situations where stakeholders will outright refuse to be involved. When this happens, you have one play left. Request that all department heads be present for the first working meeting (and to me, they’re all working meetings). Over the last 3-4 internal projects, how many of them were significantly late and over budget? How many of them failed to deliver the desired outcome, in the eyes of one or more of those stakeholders? The answer to both of those questions is almost always some variation of “the majority of them.” When that’s the case, it’s also usually true that they weren’t involved upfront in any of those projects, either. After posing those questions, tell them this is your collective opportunity to change the answer. With very few exceptions, this conversation will put you all on a path to capitalize on that opportunity. 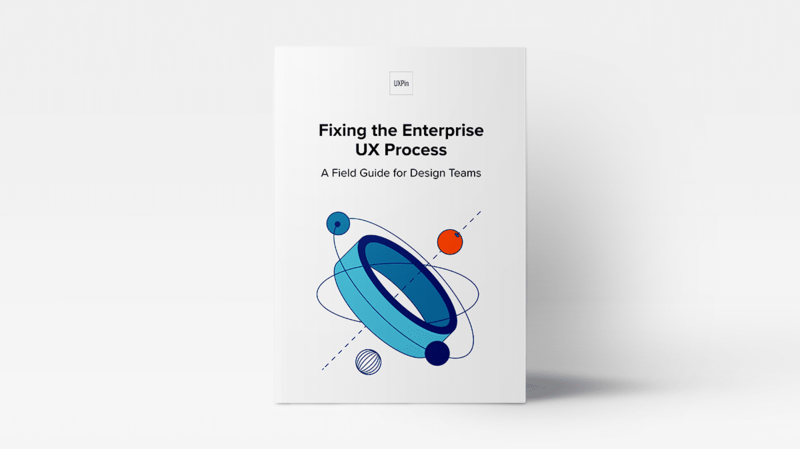 For more practical advice, download the 91-page e-book Fixing the Enterprise UX Process by Joe Natoli.